The Go Power! 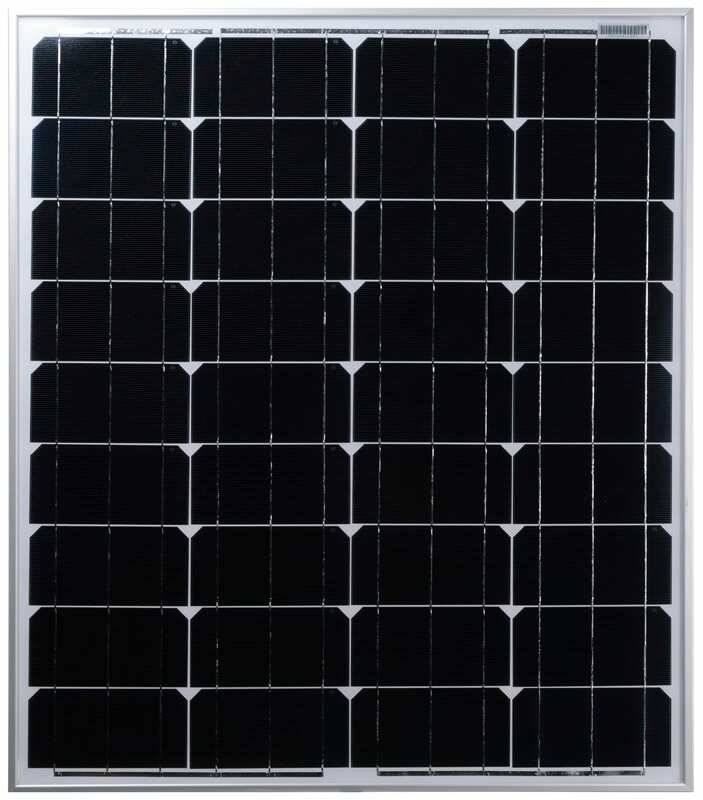 80 Watt Eco Solar Kit is our economical starter kit that is great for quick trips or small RVs with light power needs. 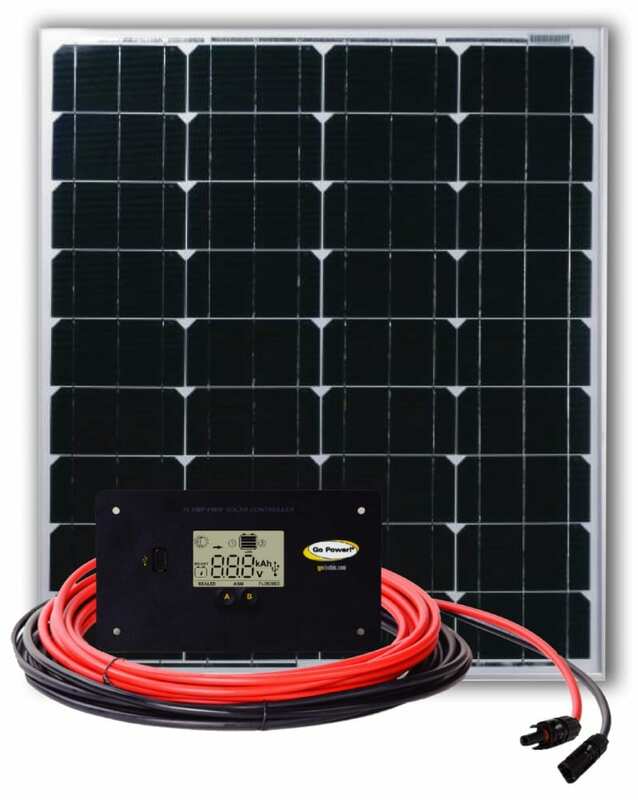 The Go Power!™ Eco Series Solar Kits are the economical solar solution for keeping your batteries charged and healthy. 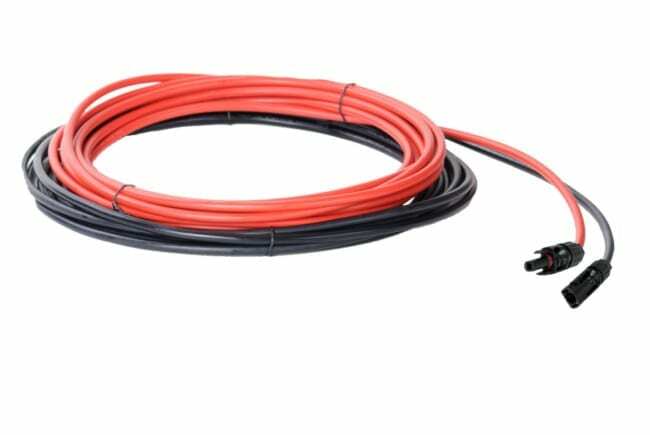 They come with everything needed to install on your RV rooftop. With an 80 watt option to power through the weekend, this is the perfect, affordable solution that will extend the life of your batteries. 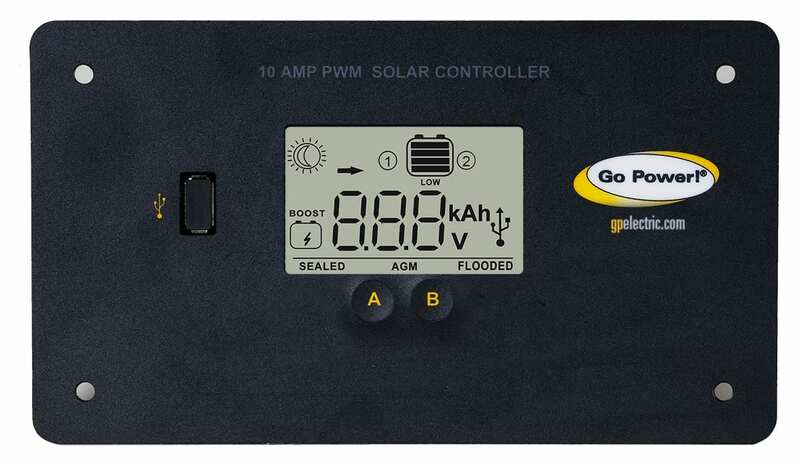 Learn how to choose a solar kit or use our Go Power! Calculator to size your system.